I often think about the years that led up to my pregnancy, my pregnancy overall and how my past two years of being a mother has gone. My adventure has not been an easy one. I have battled difficult (beginning) breastfeeding, postpartum depression, infant tooth decay and the list goes on. I want to be able to help moms and dads who have experienced some of the struggles I have dealt with (and am still dealing with). I like to think I have picked up some tips and tricks along the way. And that’s why I am here, to share the honest motherhood. So why “Coffee and a Juice Box?” Simple, that’s our “usual.” Mommy loves her coffee and the toddler digs the juice box! Samantha Olp is one of Northeast Ohio Parent's very own. 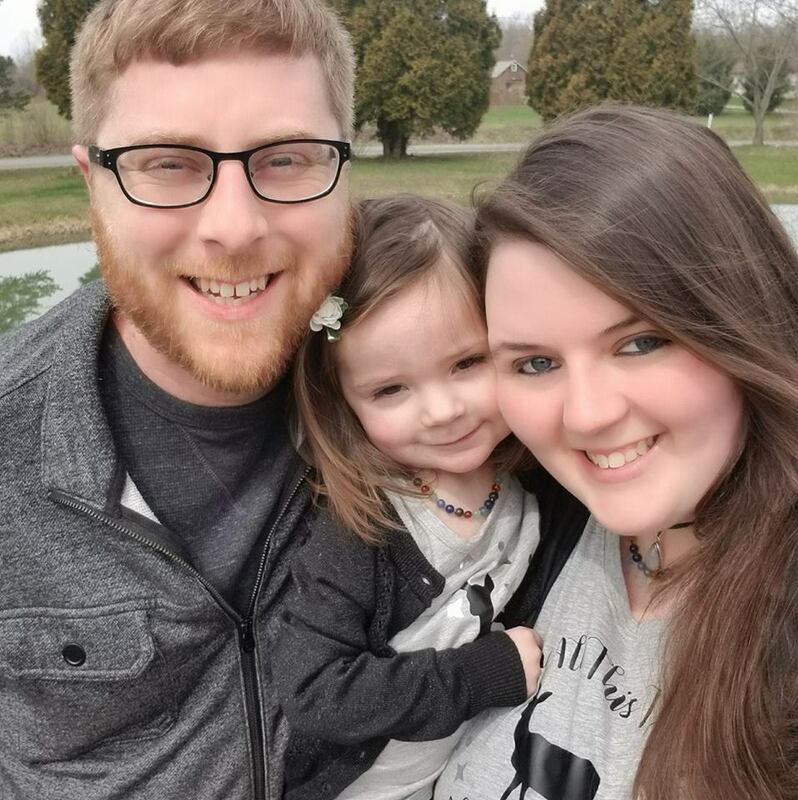 Born and raised in Northeast Ohio and with a strong background in travel, Samantha is very adept at finding wonderful places to visit with her family. Samantha is a well-caffeinated mother of a busy toddler, Addison, and wife to husband Andy. Samantha brings us the honest mom life with reviews, events and crafty things. She is passionate about raising her daughter with the best information at hand. She has a tenacity that perseveres when life is tough, and can share plenty of her success and challenges with moms and moms-to-be.